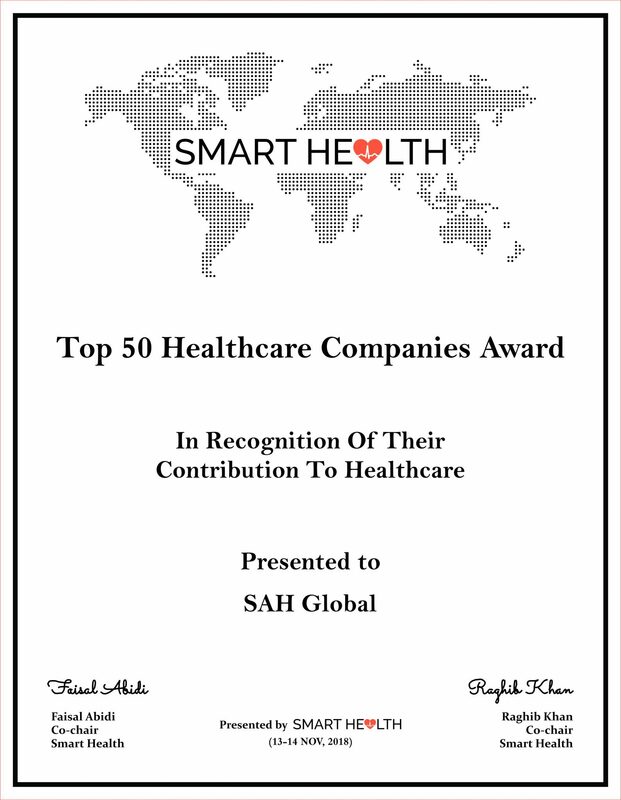 Dubai, November 14, 2018 – SAH Global has been named “Top 50 Healthcare Company” by the Smart Health Conference for SAH’s contribution to healthcare. 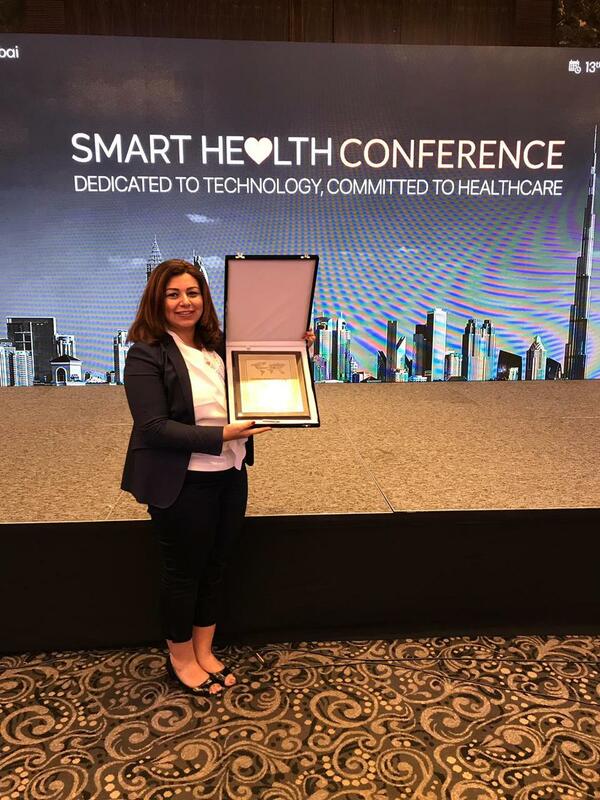 We are proud to see our efforts rewarded by Healthcare professionals. SAH Global has been founded in 2005 to establish highly specialized projects in areas such as healthcare. 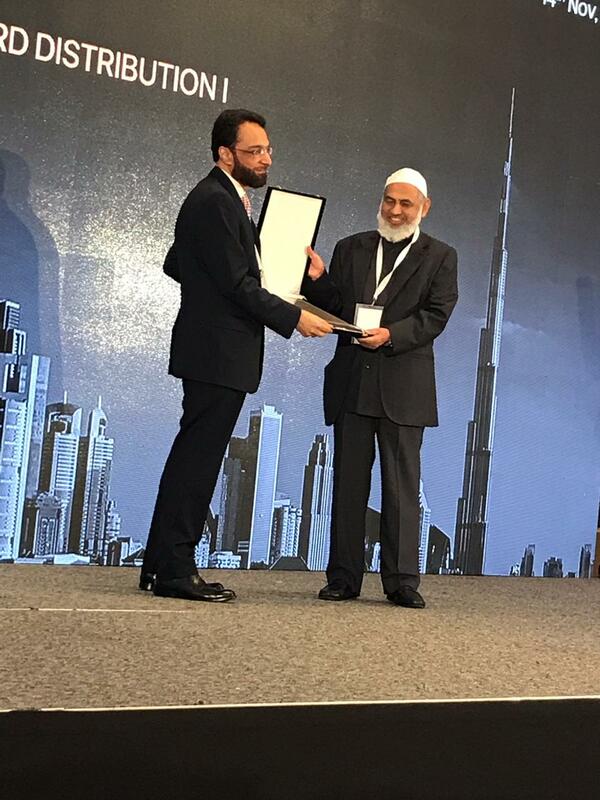 SAH Global has actively pioneered the effort to bring vital cancer treatment solutions to the Middle East. We strongly believe that the success of our multi-sector projects will fuel the creation of sustainable communities while strengthening existing ones. We uphold our commitment to give back to the communities in which our operations are based by investing in projects related to education, infrastructure and healthcare. Our focus on fostering long-term regional development through viable community-based projects, at both the local and national level, will not only enrich businesses but better the lives of citizens; rich and poor; young and old. Advances in cancer treatment are being developed every single day. Unfortunately, the majority of patients don’t have access to these vital treatments. They cannot reap the benefits that 21st century cancer care can make in their lives, their health and their long term prognosis. SAH Care was established to ensure that patients from across the world can have access to the best treatments available. We work tirelessly with local physicians and a global network of leading healthcare providers to bring excellent quality cancer care to our patients. Our team, partners, and supporters share a commitment to improve the delivery of high-quality, patient-centric cancer care. Through travel medicine, we have found a way to provide access to advanced cancer care for those who live in areas where proton therapy centers are yet to be built. We believe that patients deserve to receive the most advanced cancer treatment in the world today despite geographic boundaries and limitations. When faced with a frightening cancer diagnosis, patients gain comfort in knowing they are being treated by some of the most experienced proton therapy physicians and scientists in the world today. We warmly thank the SAH Care team who provides this compassionate, comprehensive care to patients wherever they live.